Pyelitis refers to inflammation in the renal pelvis. Patients with pyelitis frequently experience back pain. The presence of kidney stones can lead to pyelitis. The need to urinate often can be a symptom of pyelitis. The presence of a urinary tract infection may cause fever in infants. 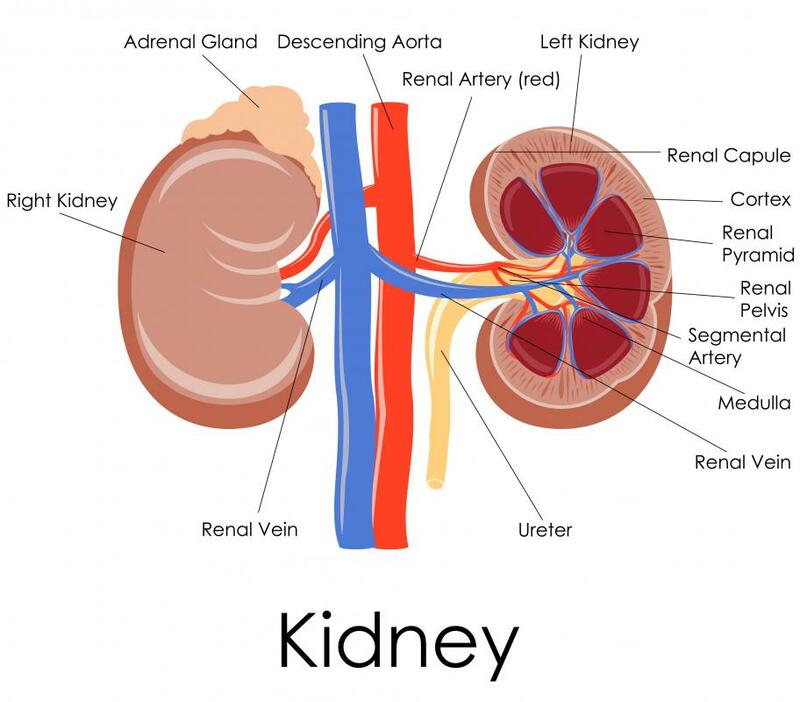 Each of the kidneys has a renal pelvis that is connected to the ureter, which connects to the bladder, where urine is stored. When inflammation occurs in the renal pelvis, it is called pyelitis. The term "pyelitis" generally refers to the inflammation both of the bladder and ureter. It may occur suddenly or may develop gradually. There are several factors that can lead to this condition. 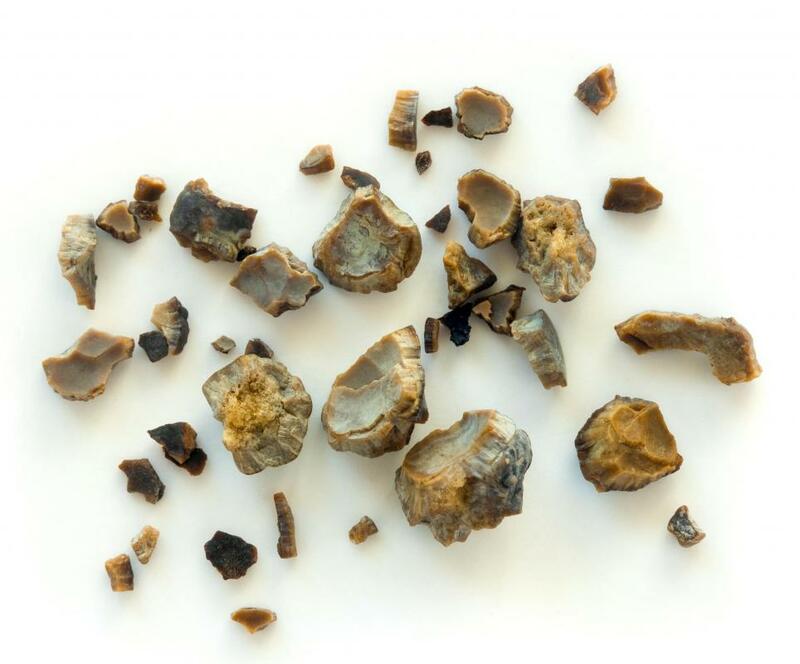 One of these is the presence of kidney stones, which can cause irritation in the renal pelvis. Any obstruction in the ureter can limit or block the flow of urine, thus urine is retained in the renal pelvis and results in irritation and inflammation. Untreated urinary tract infections, mostly caused by bacteria and sexually transmitted diseases like gonorrhea, can go up to the renal pelvis and to the kidneys, resulting also in pyelitis and pyelonephritis, respectively. Pyelonephritis is the medical term used for infection in the kidneys. Patients frequently develop a slight fever, back pain, and frequent urination. When a patient's urine is tested in the laboratory, the urine usually appears turbid. White blood cells may be present, and, rarely, red blood cells are also present. In severe cases, some patients may develop extreme pain in the abdomen, and their urine may appear dark due to the presence of many red blood cells. Urine of patients may also become acidic, and protein may be present. When pyelitis progresses into pyelonephritis, affected patients may suffer chills, back pain, fever, vomiting, pain during urination, and nausea. In rare instances, pyelonehphritis can spread in the blood and cause sepsis, a condition where there is bacteria in the blood. Sepsis is often life threatening and needs to be managed promptly. Diagnosis is often done through physical examination, checking of patient's medical history, and with the use of laboratory tests. Treatment often depends on the cause. If a kidney stone is found, this is often addressed with medications and sometimes, surgery. When infection is the main cause, antibiotics are usually given to stop the infection. These patients are also often advised to drink plenty of fluids and get enough bed rest. Pyelitis can be prevented by prompt treatment of urinary tract infections. Good personal hygiene and a healthy lifestyle can also help prevent disease occurrence. By drinking enough water everyday, kidney stones and other kidney problems may be avoided as well. What Is Inflammation of the Renal Pelvis? What is a Urine Culture? 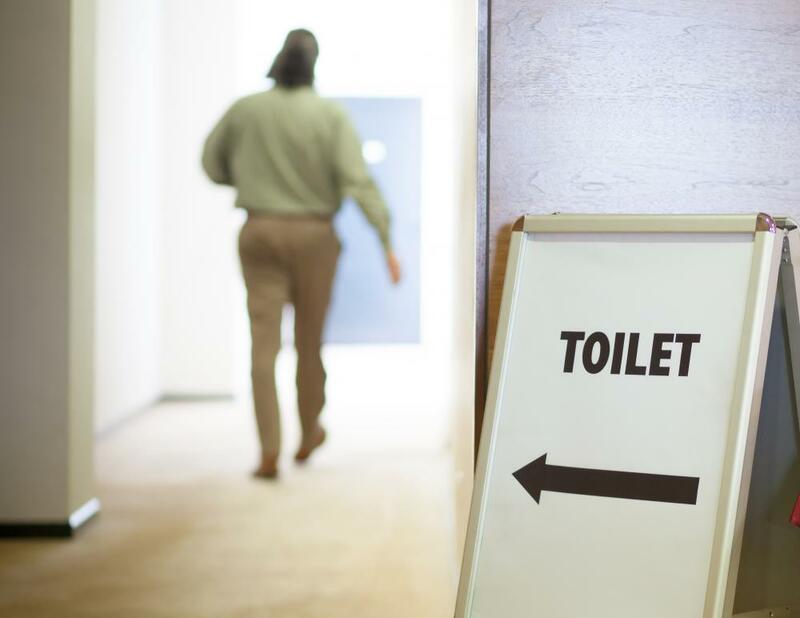 What are the Different Types of Urinary Disease? In response to Drentel, I must say that while I am not a medical professional, I believe cranberry juice is widely accepted as a good, if not great, treatment for urinary problems, including some of those known to cause pyelitis. When my grandmother was in an assisted living facility, the workers there told me they commonly gave the residents cranberry juice to combat pyelitis symptoms. The article says that drinking water is a good way to ward off pyelitis, and that makes sense since water can help flush out the deposits that form kidney stones and kidney stones can lead to pyelitis. However, I have heard that cranberry juice is a great remedy or preventive measure in the area of pyelitis treatment. Is the juice better than water or will any liquid do? Does anyone have any information on the role cranberry juice can play in treating pyelitis?